If new picture books in verse continue to be published each year why do so many people caution against writing in rhyme? Simple. It is very easy to do it badly. Writing in rhyme does nothing to guarantee the quality of a children’s story any more than giving characters cute names like Caroline Camel does. Rhyme must support and serve the content. Like the best song lyrics, rhyme in picture books is usually best if it is felt more than noticed. In terms of “writing to be heard” the use of rhyme functions as an aural-mini chorus. It brings the reader/audience back to a sense of the familiar. If the use of rhyme enhances the flow or rhythm of the text it can evoke a visceral sense of connection and return. But if the requirement for rhyme contorts the text in order to find the next rhyming word needed to rhyme the process distracts your audience rather than engaging them in what you have to share. Poet and picture book author Karla Kuskin was instinctively aware of this dilemma. “I don’t think I ever considered writing THE PHILHARMONIC GETS DRESSED in verse, but I did try that for another book of mine, called JUST LIKE EVERYONE ELSE, but I found it was not working. The story of that book is a simple children’s joke. Verse wasn’t right for it because, as I eventually realized, it had to be told with a poker face, and the driving rhythm of the verse broke the mood and became intrusive.” (Leonard Marcus. WAYS OF TELLING). Charlip’s rhyme pattern is regular, but not tight. A constant series of back-to-back couplets would have begun sounding more like marching feet that a lullaby. Another type of song-like picture book is the mini-essay or celebration of a single subject. Here a tighter rhyme scheme can contribute to the liveliness or festive feel of the text. Mary Ann Hoberman’s A HOUSE IS A HOUSE FOR ME is an excellent example. As a poet’s riff on what the word “house” might mean to different objects and creatures, Hoberman’s text is all play and exhilaration. A writer who decides to tell a plotted story and tell it in rhyme is much like the juggler deciding to toss two more balls into the act. The factor of difficulty dramatically increases, as do the opportunities for failure. It is also why picture book stories told in rhyme tend to be comedic adventures. Deb Lund’s ALL ABOARD THE DINOTRAIN is a text that thrives with rhyming couplets (AABBCCDD…) because their steady rhythm evokes the sounds and feelings of the story’s content–a train ride. 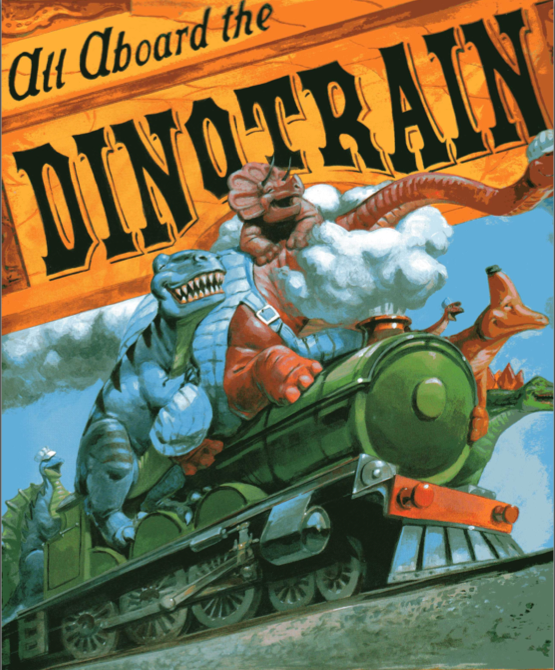 And not just any train ride, but an outlandish and outsized ride filled with dino-word-play. And so they toss the dinofreight. And reach the peak in dinotime. The less frenetic story, THE MILKMAN by Carol Foskett Cordsen, is also primarily written in couplets. But the pace is gentle and much quieter thanks to the author’s use of single words and short phrases to evoke the slow, early beats of morning. First of morning, cold and dark. Loud alarm clock. Snoring stops. Mr. Plimpton out of bed. The design of the book also contributes to the mood. Most page turns come in the middle of a couplet and so slows the pace and literally creates the hush of morning. The use of rhyme is not confined to couplets. 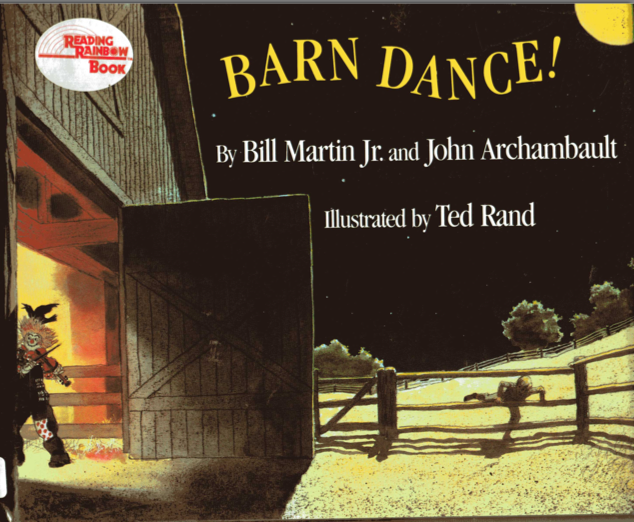 BARN DANCE by Bill Martin Jr. and John Archambault employs these three different yet related rhyme schemes in the course of their text. Using varied rhyme schemes can help avoid the rhymes overwhelming the story. If use wisely, that is. If done poorly, a mixture of rhyme schemes could contribute to confusion and distraction. Once again, if one’s primary goal is to write in rhyme regardless of the subject it is very easy to write badly. Before you submit a rhyming manuscript test your choices. Write a draft of the same content in plain prose. What is lost? What is gained? How does using rhyme enhance and evoke what you want to say? ALL ABOARD THE DINOTRAIN by Deb Lund. Illus. by Howard Fine. Harcourt, 2006. ALL THE WORLD by Liz Garton Scanlon. Illus. by Marla Frazee. Beach Lane, 2009. BARN DANCE by Bill Martin Jr. & John Archambault. Illus. by Ted Rand. Holt, 1986. CHICK CHICKA BOOM BOOM by Bill Martin, Jr. & John Archambault. Illus. 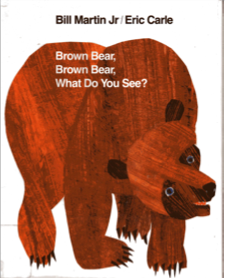 by Lois Ehlert. Simon & Schuster, 1989. COWBOY BUNNIES by Christine Loomis. Illus. by Ora Eitan. Putnam, 1997. A HOUSE IS A HOUSE FOR ME by Mary Ann Hoberman. Illus. by Betty Fraser. Viking, 1989. HOW DO YOU MAKE A BABY SMILE? by Philemon Sturges. Illus. Bridget Strevens-Marzo. Harper, 2007. LITTLE BLUE TRUCK by Alice Schertle. Illus. by Jill McElmurry. Harcourt, 2008. THE MILKMAN by Carol Foskett Cordsen. Illus. by Douglas Jones. Dutton, 2005. ONE MITTEN by Kristine O’Connell George. Illus. by Maggie Smith. Clarion, 2004. SAKES ALIVE! A CATTLE DRIVE by Karma Wilson. Illus. by Karla Firehammer. Little, Brown, 2005. SHOE BABY by Joyce Dunbar. Illus. by Polly Dunbar. Candelwick, 2005. 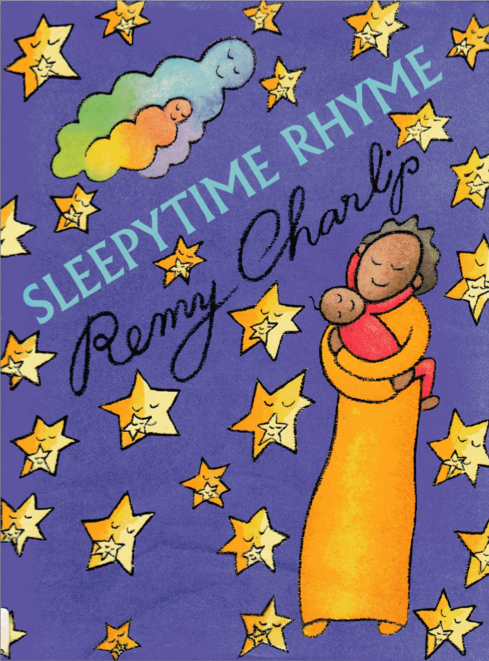 SLEEYTIME RHYME by Remy Charlip. Greenwillow, 1999. SO, WHAT’S IT LIKE TO BE A CAT? By Karla Kuskin. Illus. by Betsy Lewin. Atheneum, 2005. WHOSE GARDEN IS IT? By Mary Ann Hoberman. Illus. by Jane Dyer. Harcourt, 2004. ARITHMETIC by Carl Sandburg. Illus. by Ted Rand. Harcourt, 1993. CATS SLEEP ANYWHERE by Eleanor Farjeon. Illus. by Anne Mortimer. Frances Lincoln Books, 2010. MORNNG HAS BROKEN by Eleanor Farjeon. Illus. by Tim Ladwig. Eerdmans, 1996. UNDER MY HOOD I HAVE A HAT by Karla Kuskin. Illus by Fumi Kosaka. Harper, 2005.